The S2000 Squeeze Chute with Stabilizer is a rugged solution to those desiring a ‘Cafe’ style self catching headgate. 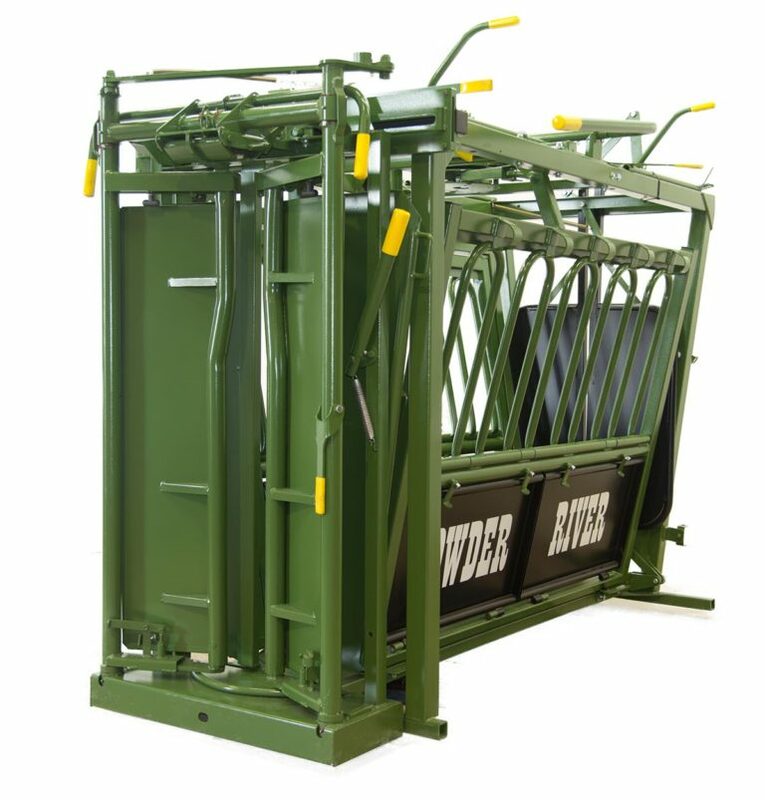 This chute had all the features you would expect from Powder River piece of equipment. Adjustable Floors, Split Tailgate, Split and Removeable kickpans, Dual Sided V-squeeze, and an included side exit. 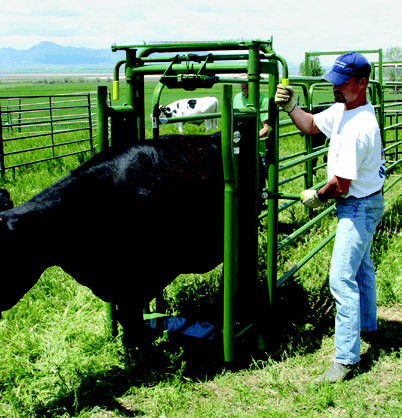 This chute is rated to handle any size animal from Bulls on down. Comes with a 5 year warranty on materials and workmanship. The S2000 with stabilizer gives the power of the S2000 with a secondary head catch. It will give you extra control of the head and neck.